Do you or any of your near and dear ones suffer from tonsillitis? Are you wondering whether tonsillitis is contagious or not? If you answered positively, then you should not miss reading this blog. Tonsillitis does affect your health adversely, and so it is important for you to learn whether it is contagious or not in order to avoid it from spreading from one person to other. Also, you need to opt for the right and effective treatment to obtain a great relief from it. And, if you are eager to learn more about it, think no further. Read on to get answers to all your queries. Tonsils are the soft tissues present in the upper part of the throat behind the tongue on both the sides. Tonsils are the part of our immune system. They help us in trapping & controlling the infective agents from causing deeper infections in the chest. Tonsillitis is the painful swelling of the tonsils due to various reasons. A few of them are mentioned below. Having excessive cold food & drinks. 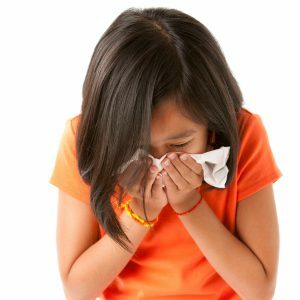 Bacterial & viral infections like Streptococcus & Influenza, which are known to be the most common ones, leading to Fever & Tonsillitis. Which Are The Prevalent Age Groups Affected By Tonsillitis? Tonsillitis can affect invariably any age group & gender alike. Is Tonsillitis Contagious? How Does It Spread? 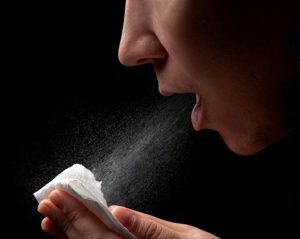 Yes, it is a contagious disease which spreads through the droplet infection, while coughing & sneezing. It is quite common in schools, colleges, offices, & crowded public places. During the weather transition, particularly in the monsoons, Tonsillitis is on the rise & its spread too. It can also spread through sharing the food & water with the same spoon & glass as from a person having tonsillitis to other. Acute Tonsillitis: It is a sudden painful swelling of the tonsils which is usually accompanied with a difficulty in swallowing, irritation of the throat, cough, &, sometimes, fever with Lymph node swellings in the neck that might be painful/painless. This effects the individuals with lowered immunity, wherein bacterial and viral infections dominate the individual. 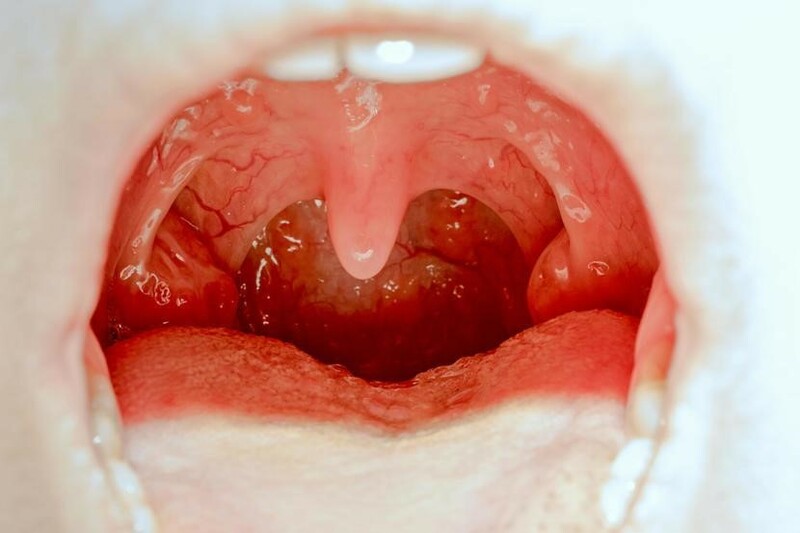 Chronic Tonsillitis: Recurrent tonsillar swellings with long-term infection or tonsillitis lasting for months to years together is called Chronic tonsillitis. Tonsillar Abscess –It is a more severe form of tonsillitis, wherein, there is a collection of pus behind the tonsils & is seen as yellowish slough over the tonsils. The enlargement sometimes is so huge that tonsils of both the sides come into contact which is called as Kissing tonsils. It is a very painful condition, which may make you suffer from a difficulty in talking & even breathing. Tonsillar Stones –This condition is usually missed out, as it does not cause much pain. It neither causes redness & swelling of tonsils nor leads to fever. People generally ignore this condition. There is foul smell from the mouth which is due to the whitish/yellowish/greyish deposits which are impacted in the tonsils & has to be removed manually. Home Remedies: People all over the world prefer to try out their skills i.e. home-made remedies before visiting a doctor. A few of these home remedies are ginger, pepper, honey, turmeric in warm milk, gargling with warm water with a pinch of salt in it etc. Conventional Treatment: Antibiotics, painkillers, and surgical removal of tonsils are some of the remedies that come under the conventional mode of treatment for tonsillitis. Acute tonsillitis might respond well with the conventional treatment, but in chronic tonsillitis, it falls short invariably, as the cause is immunity related & continuous, long-term, and regular use of antibiotics leads to resistance to it & so it does not provide relief. Surgical removal too opens the doors of the throat for the infections to go deeper into the lungs. Homeopathy Treatment For Tonsillitis: Homeopathy is very effective & highly recommended for all the types of tonsillitis mentioned above. 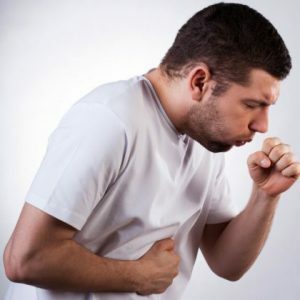 In chronic tonsillitis, where the immunity of the individual is lowered, homeopathy works wonders in stabilizing the same, lowering the frequency of tonsillitis, reducing the intensity of pain, & minimizing the duration of the episode for which it stays. Life Force Homeopathy is one of the best in the Homeopathic field, which functions under Dr. Rajesh Shah, M.D, where homeopathic medicines used are highly advanced research-based molecules which is multi-fold effective among the other available treatments. In acute stages too, it works well, but, when complemented with the conventional treatment sometimes, gives furthermore relief. 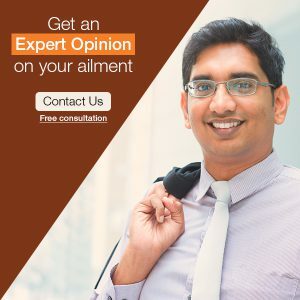 So, this monsoon you can begin with the Homeopathic treatment for yourself, your family, & friends, and help yourself & your loved ones get free of the Tonsillitis problem for once & forever. Homeopathy is provenly safe, mild, gentle, yet very effective mode of treatment on which you can count on anytime without a second thought.